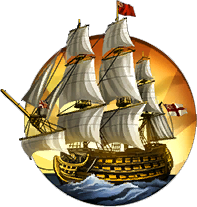 +1 Movement for Naval and embarked Units, and -25% Naval Unit Gold maintenance. 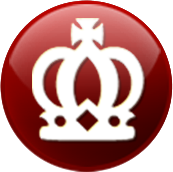 +1 additional Trade Route slot for every 6 owned Cities or every vassal. Can send Gold Trade Routes to owned Cities. Costs 1000 Production (instead of 1250). +1 Production for every 2 Citizens in the city (instead of every 4 Citizens). 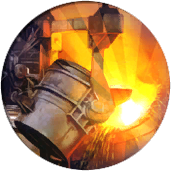 Manufactories worked by the City gain +4 Production (instead of +2). Gain 10% of the progress towards the next Great Engineer in the City when constructing buildings which are Industrial Era or later. +2 Production to Engineer Specialists. Available earlier at Steam Power, instead of Industrialization. Rename of the Ship of the Line (affects England). If replacing Galleass, can cross oceans immediately. 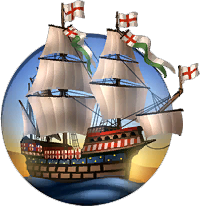 If replacing Galleon, available earlier at Astronomy, instead of Exploration. +1 Combat Strength, +2 Ranged Combat Strength. Indomitable (Immune to the Boarded effect from Naval Melee units. +25% Combat Strength when defending.). 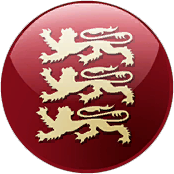 To install, extract to C:\Users\[your username]\Sid Meier's Civilization 5\MODS. 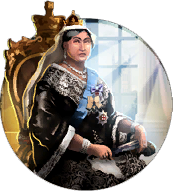 Janboruta: Art (Leaderscene, Civ Icon, Leader Icon, Unique Component Icons, Map). I am not the author of the original mod. Workers and Settlers can cross Mountain tiles. Compatibility and other changes for the Community Balance Patch. Compatibility and balance changes for the Community Balance Patch.